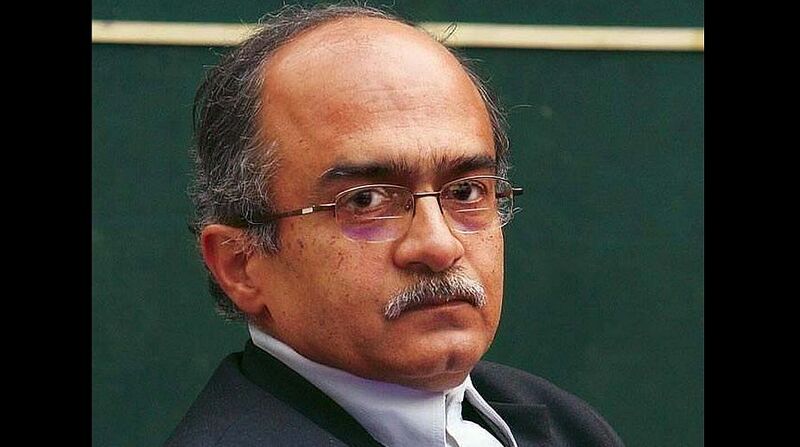 The BJP was giving full protection to ‘Gau Rakshaks’ and Prime Minister Narendra Modi was controlling hate and fake news being circulated in the country, senior advocate Prashant Bhushan said here on Monday. In his address at the launch of a report on how ‘Jharkhand Police sabotaged probe into two murders by cow vigilantes’, he said that such ‘hate’ crimes mostly happen in BJP-ruled states and the states have given protection to the cow vigilantes. He termed BJP’s Uttar Pradesh Chief Minister Yogi Adityanath as a “goonda” and a “history sheeter” and referring to recent communal riots in West Bengal and Bihar, alleged that the Modi government was behind it. 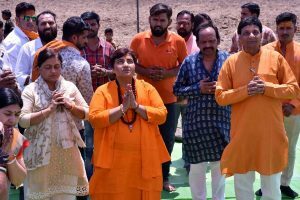 Senior journalist Paranjoy Guha Thakurta said that politicians and administration were helping people behind lynchings and urged people to fight against the “poison” being spread in the country. The report ‘Hanged by Gau Rakshaks Denied Justice by the State’ prepared by Ajith Sahi, a civil liberties activist, states that the FIR was delayed by 17 hours, police did not include relevant sections of the IPC in the FIR, and a BJP leader named by eye witnesses was yet to be questioned, among others as examples of police failure. The report is on the murder of Mazloom Ansari (32) and Imtiaz Khan (12), while transporting eight oxen on foot in the early hours of March 18, 2016 in Latehar of Jharkhand.